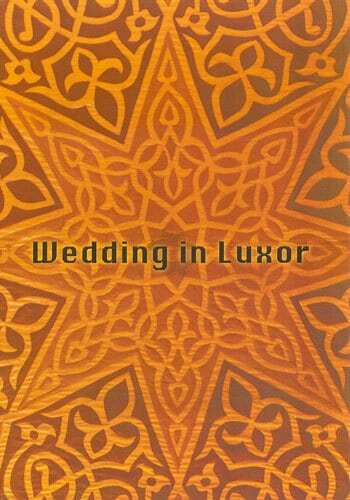 Filmed in 1997 by Aisha Ali, the scenes contained in Wedding in Luxor offer an intimate view of a variety of celebrations held for family, friends and community during the week of a Saidi wedding. 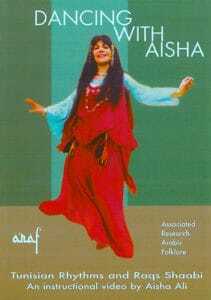 The performances include several of the musicians and dancers who appeared in Aisha’s video Dances of Egypt recorded between 1973 and 1983. This new footage demonstrates the stability of the music as well as some inevitable changes in the dancers’ costumes and movements. 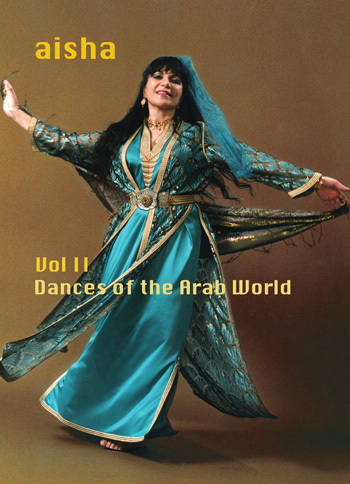 Featured are dances performed by Roma Ghawazi, including Khairiya Mazin, as well as raqs sharqi celebrities Ansuya, Leila, Mirvat, and others. 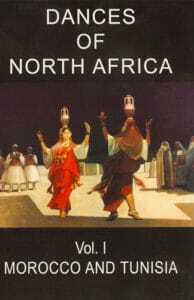 These archives are now available to all those who share an interest in Egyptian folklore.